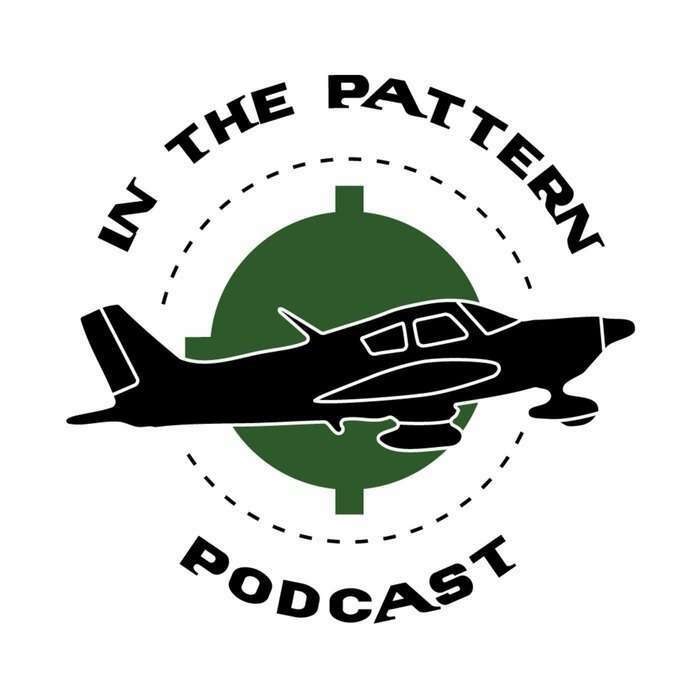 In this episode of the In The Pattern Podcast, Chris passes his Private Pilot Checkride with flying colors. He also talks about his first flights as a private pilot. Mark hasn't done any flight training, but he did get to take a nice flight in a Cirrus and he discusses the flight down to Long Beach and the flying over KLAX. 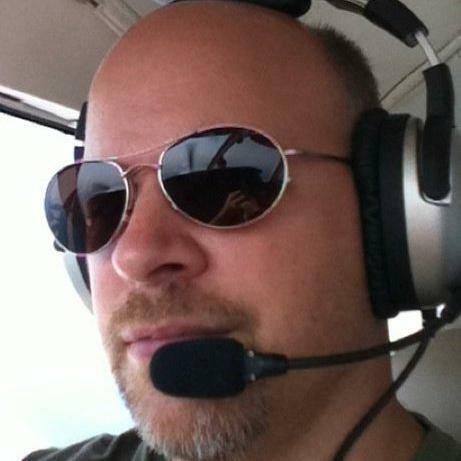 Brad also discusses more of his IFR training and John doesn't do much of anything. The Phoenix Sky Harbor VFR transition corridors (magenta double-arrows at either end of the runways). Chris flies through there a lot to get from one side of the PHX Bravo airspace to the other. Brad is jealous because the MSP Bravo airspace is right in his way (he flies out of MIC, just Northwest of MSP) and there are no VFR transition corridors, so he has to go around it. The DC SFRA and ADIZ that John gets to fly in and around. The FAA has a course you need to take before you fly there, or you’ll get a visit from some F-16s (in which case you should know your intercept procedures).